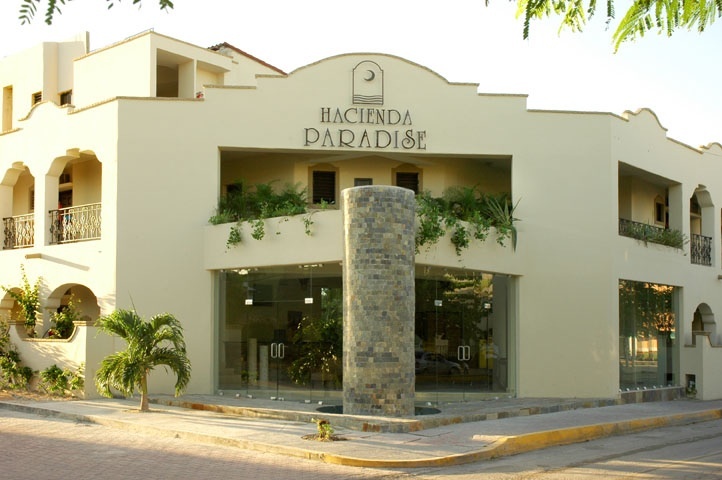 Hacienda Paradise is a stylish boutique hotel drawing its inspiration from the architecture of the typical colonial haciendas: an elegant yet informal atmosphere portraying in every corner a renewed expression of hospitality. 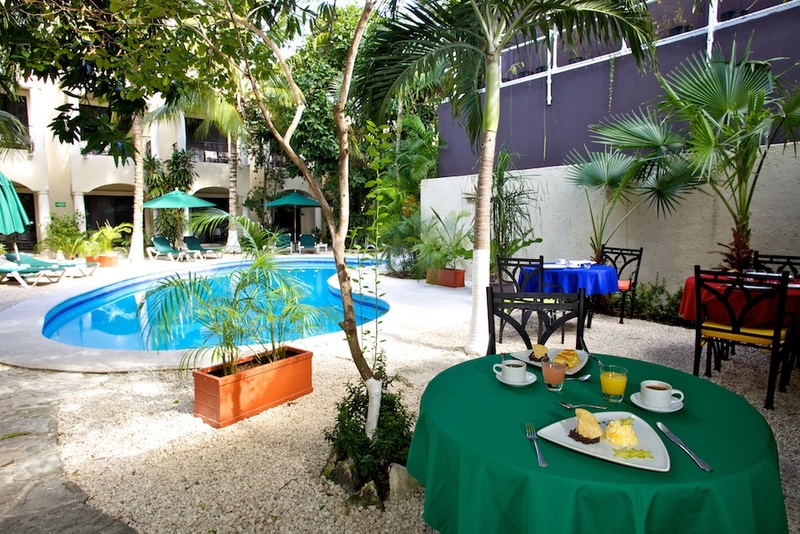 Hacienda Paradise enjoys an excellent location in the heart of the Riviera Maya and close to the famous 5th Avenue and its numerous shops, restaurants and bars. The ideal setting for a glamorous walk. 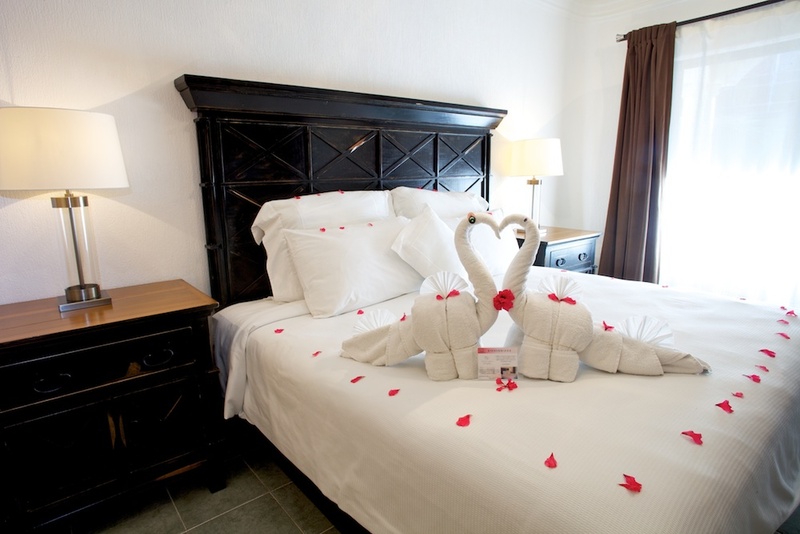 Our target is to constantly and pleasantly surprise our guests: comfortable beds have been designed to guarantee the best quality of sleep. 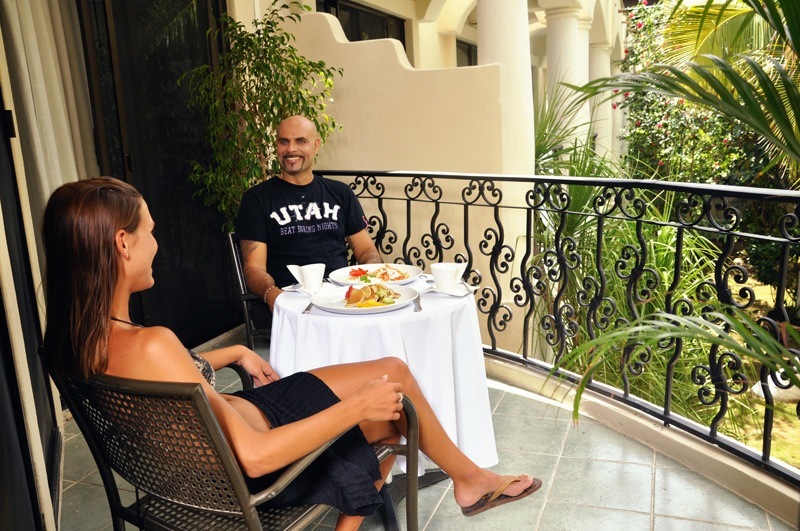 All organic bathrooms amenities are of high quality, the meditation chaise longue allow our guests a serene sense of relaxation, the high speed wi-fi connection is guaranteed throughout the grounds and rooms. 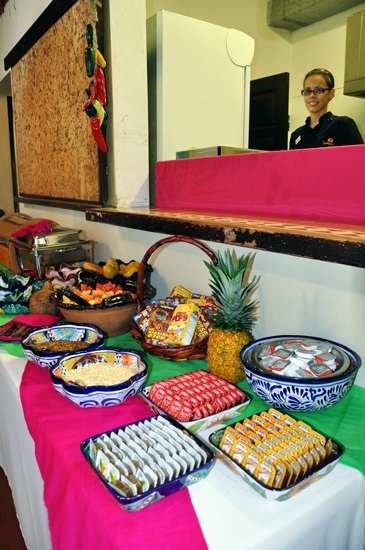 Our desire is to well exceed guest’s expectations in every moment. Welcome to our world of Infinite hospitality. 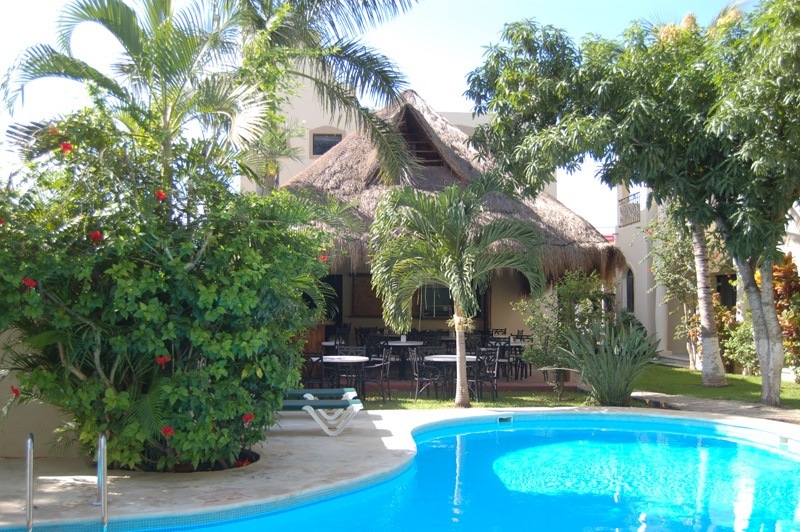 mobile phone and local SIM card, safe deposit box (laptop size), jacuzzi bathtub, organic bathroom toiletries, hair dryer, magnifying mirror, large terrace overlooking the pool and garden, courtesy beach club access. minibar drinks supply included. 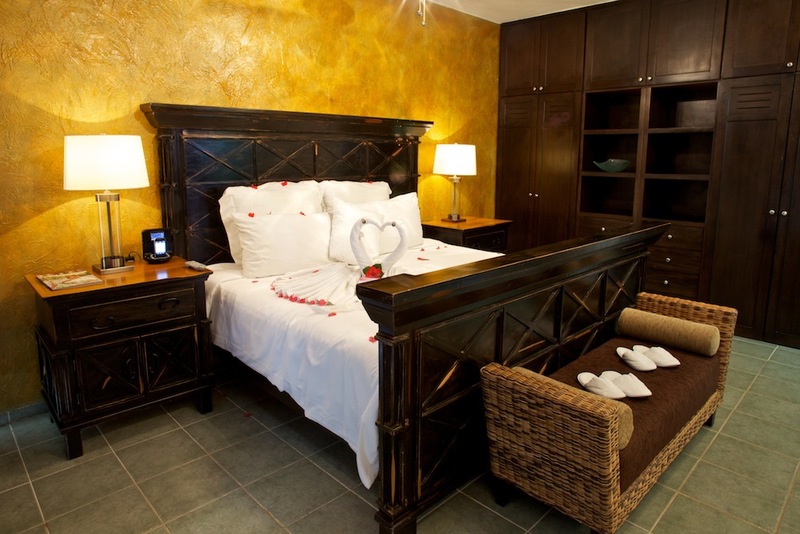 Two communicating rooms with one king size bed and two queen size beds, ideal for family members wishing space and comfort. It can host up to six people. 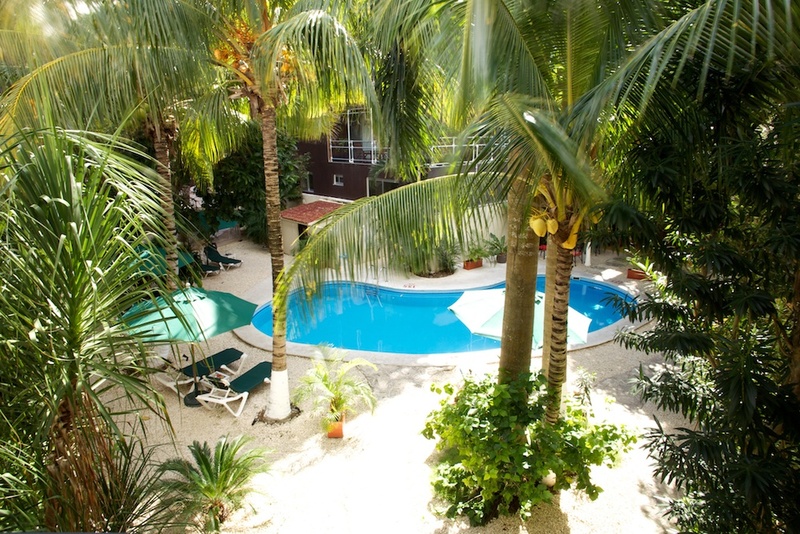 Air conditioning, TV, ceiling fan, minibar, safe deposit box (laptop size), free internet wi-fi connection in the rooms and free use of the internet point in the hotel lobby, fine bathroom toiletries, hair dryer, magnifying mirror, patio and concessions on the beach club access are all services featured in this particular room category. 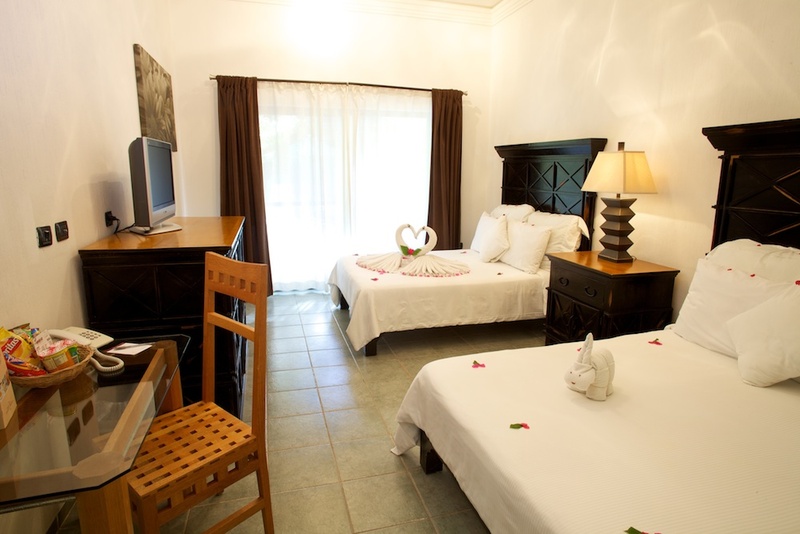 The comfort and convenience of a room with those extra features taking holiday to the “spoiling level”. 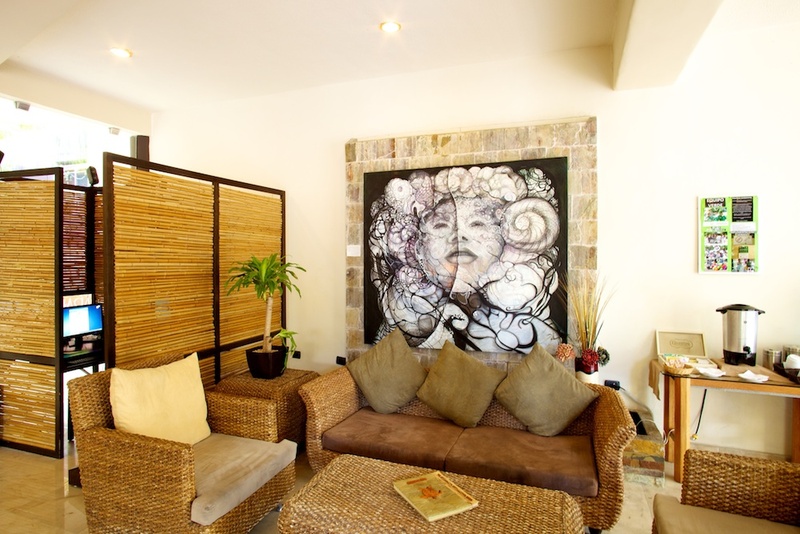 A place within the property dedicated to holistic as well as energetic therapies such as: aromatherapy, reflexology, chocolate wrapping, hot stones therapy to name a few. 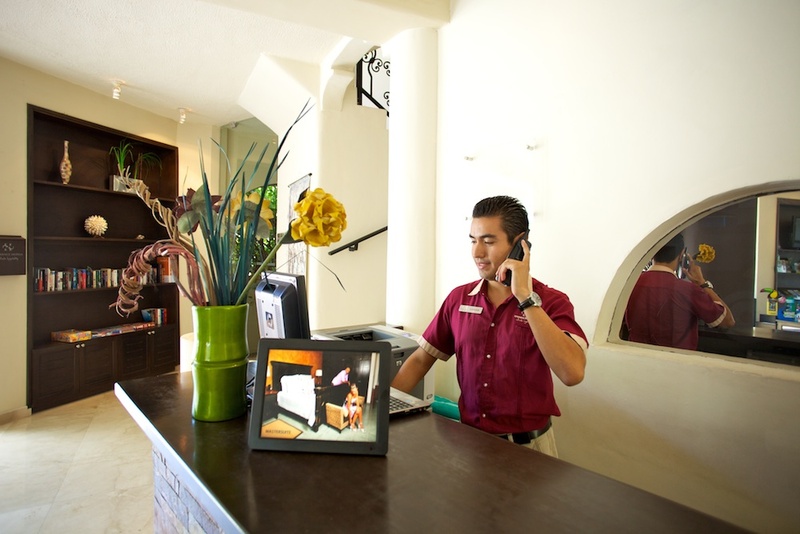 Our philosophy aims to offer a very personalized service in a relaxing and elegant yet informal ambience making sure our guest’s expectations are not only satisfied but, most important…anticipated! • Voice Over Internet Protocol calls (VOIP) enabling very special rates on landline and mobile calls worldwide.